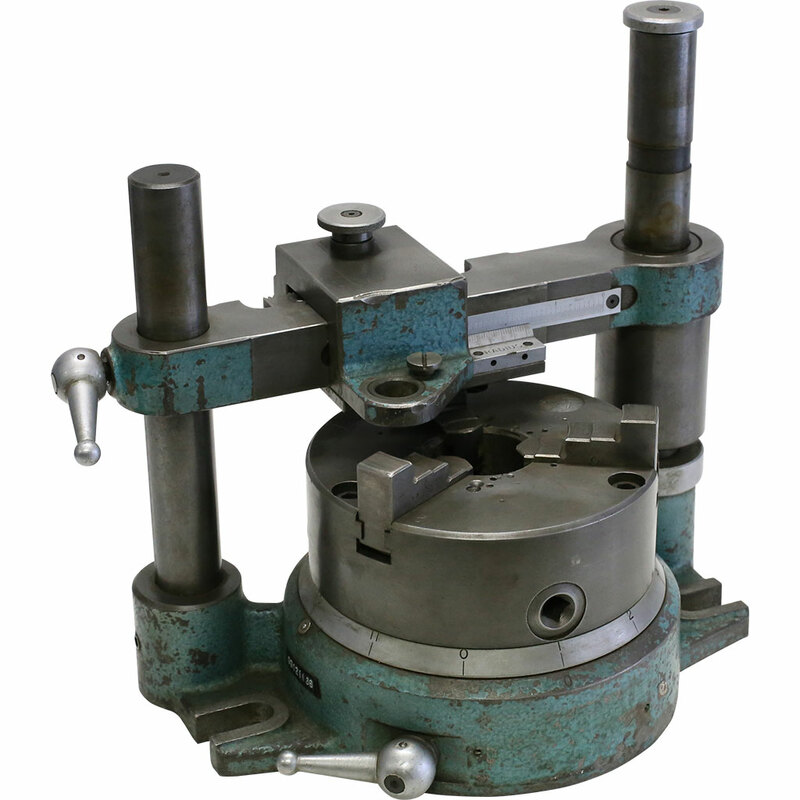 Our range of dividing heads is extensive and includes complete head and tail stock sets, some with dividing plates and chucks. Other options allow vertical and horizontal operation and include the ability to be rotated in the 4th axis. 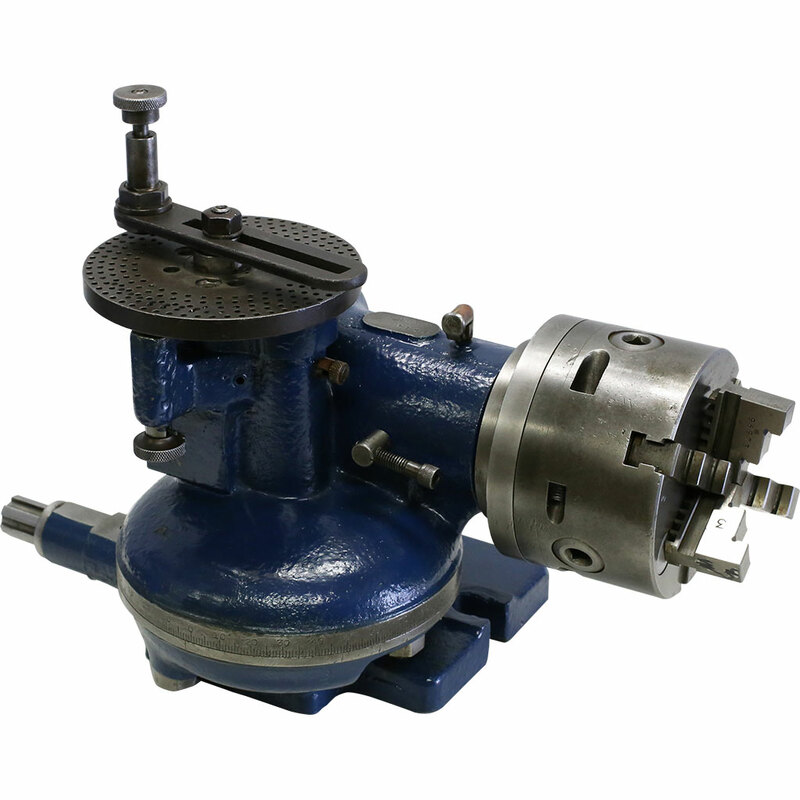 On most units the spindle is rigidly held in a taper roller bearing and the swivel head can be locked at any angle.